The abs, the dream of each one of us is having a chocolate tablet abs, they are responsible of showing how lean you are, unfortunately, even with the presence of a big amount of articles, videos, and tutorials about getting abs, the majority fail to achieve that goal. The fat surrounding your mid section needs to be flushed away, doing exercises that targets only the abs will not make that fat go away, you need to do big compound movements, such as deadlifts and squats. Click here and discover the most effective way to lose fat. 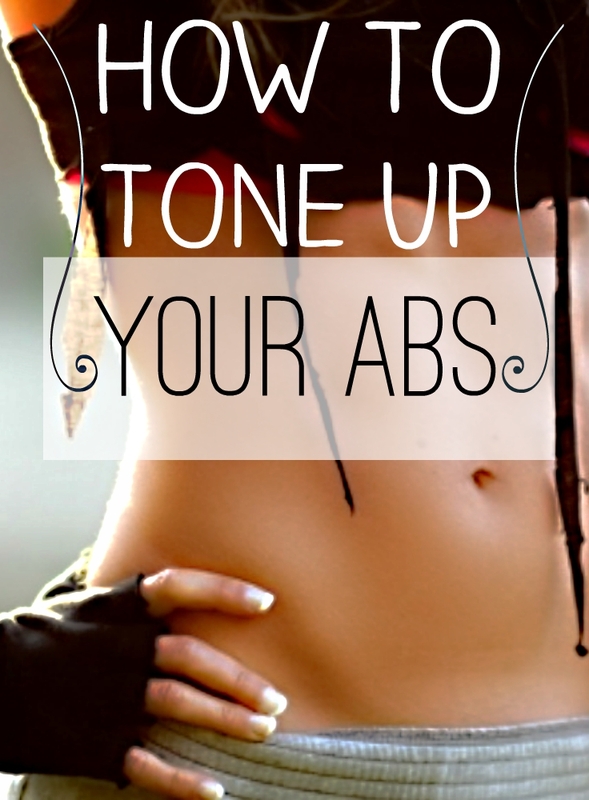 Your abs are always in action, once you wake up, they are responsible of holding your posture straight, thus you need to approach them while respecting that principal, which is having a good posture. Doing sit-ups are good, but it's not a great exercise, your spine become in a vulnerable state, and you only target the outer fascia of your abs. All you need is one exercise, which is leg raises, it's the most effective exercise for the abs, actually it makes your mid section so strong, and it gives you a stable strong middle section, thus you will be more comfortable while doing the deadlifts and the squats. 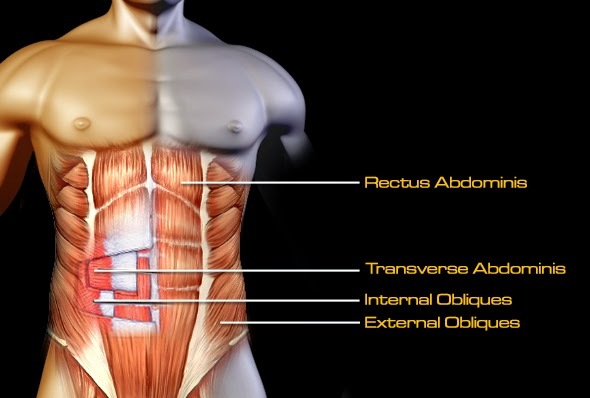 Believe it or not, the shaped outer abs are obsolete comparing with transverse ads and the obliques, these late ones are more important, they are responsible of keeping you away from the snapping your back or having a hernia while lifting weights. Ergo you need to add a very important exercise to your routine in order to target these muscles, doing one arm dumbbell squats will allow you to fix any muscle imbalances, also will make your transverse abs and obliques stronger, and of course it has an aesthetic output too, it will give you a very nice bottom sweeps on the sides, like a warrior shield. This might sound very basic, but believe it or not, breathing during exercising is very crucial, thus knowing when to exhale and inhale is important, the principal is simple, inhale and hold your breath while the weight is moving, and exhale when the weight is not, however the pause must not reach a rest state, so exhaling and inhaling fast but effectively in order to get all oxygen you need and not pass out needs a lot of focus. At the end of this article you'll find a breathing exercise that will allow you to increase your capacity regarding this matter. Sometimes even if your have a very low body fat, you body can hold water and make you bloated, meaning your skin will be full of water and makes you look like you have more fat to lose, thus your abs will not show up. Detoxing your body will let your skin look thin, which allow your muscles to stand out, including the abs of course, in order to do that you need to eat organic food and stay away from processed food, here is the top juicing recipes to detox your body. Breathing Exercise : Bend over and inhale, while letting your torso pushing you up against your thighs, hold it for 5 to 15 seconds, repeat it several times.